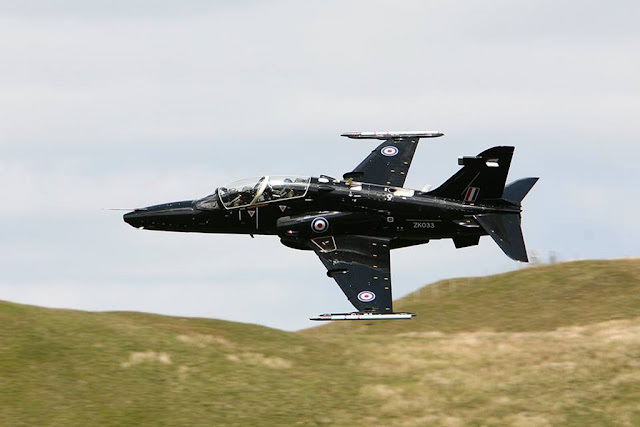 RAF to form second Hawk T2 training squadron. The move has been prompted by the increased demand for fast jet pilots on the front line to fly Typhoon and Lightning. The number of Typhoon squadrons was boosted last week with the reformation of 12 Squadron at Royal Air Force Coningsby.